We offer high-performance servers that can ensure maximum availability of your website. No waiting. 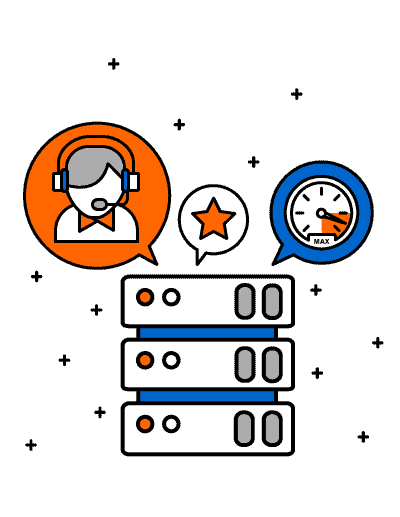 Just order, pay and our automated deployment system will ensure you have your VPS server up and ready within seconds. Taking a step back in time (kind of) to recover lost files with Site Backup. Only RM53 for 100GB (optional). We understand that efficiency is the key to success in today’s digital world. When you purchase online, your server will be ready after just within 1 minute of Lighting-Fast Setup.